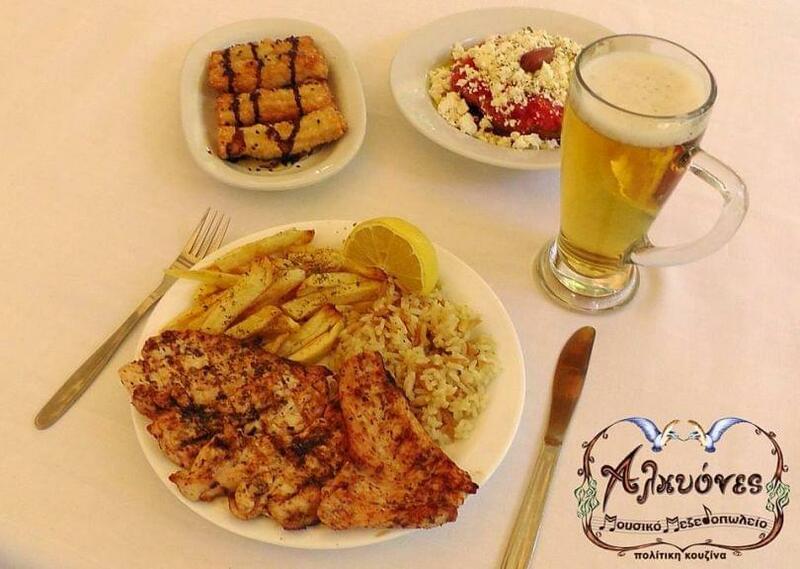 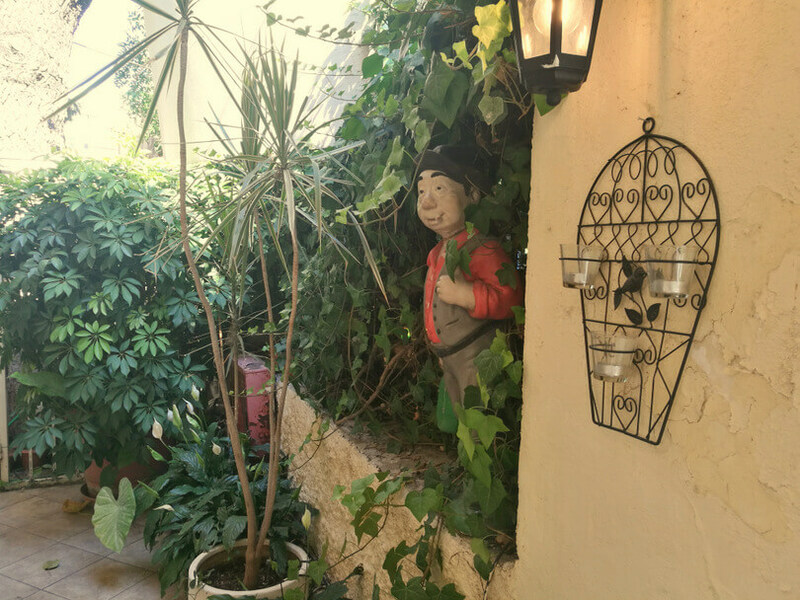 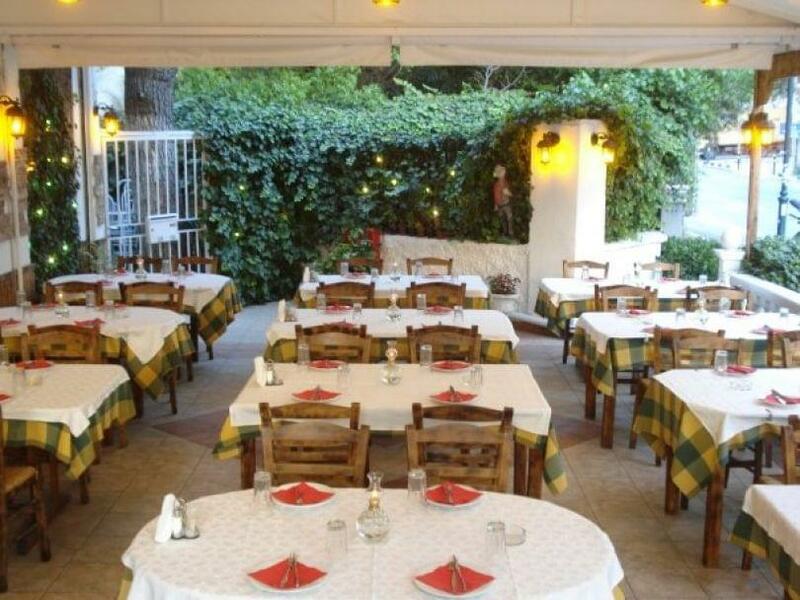 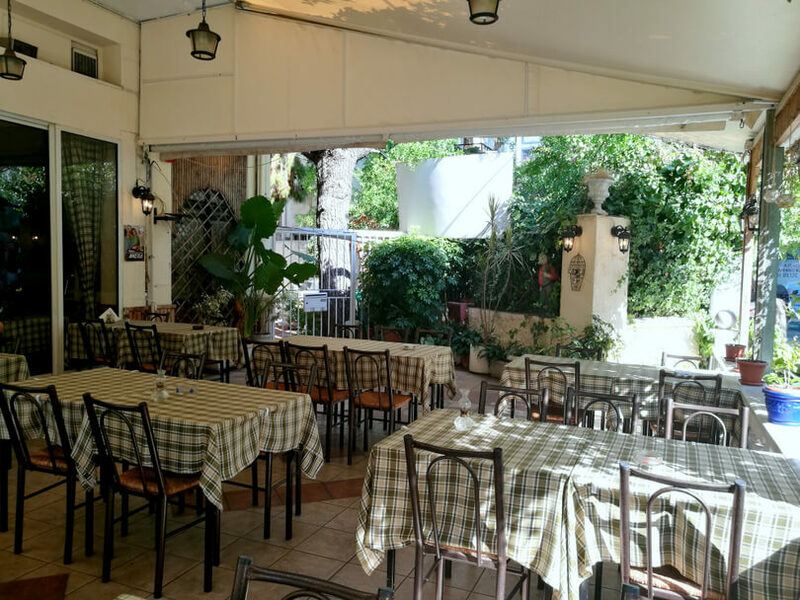 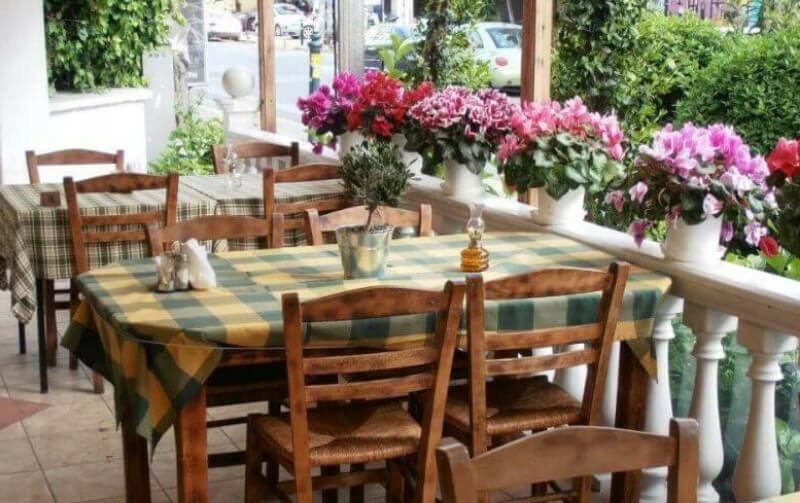 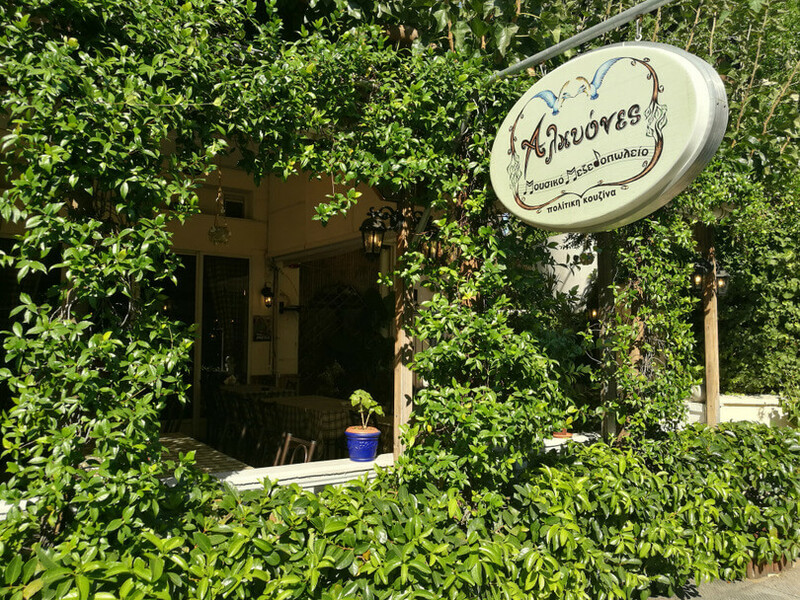 Eclectic choices from the Greek cuisine but also flavors from Asian Minor, await you in the relaxing environment of Alkiones restaurant, in Palaio Faliro. 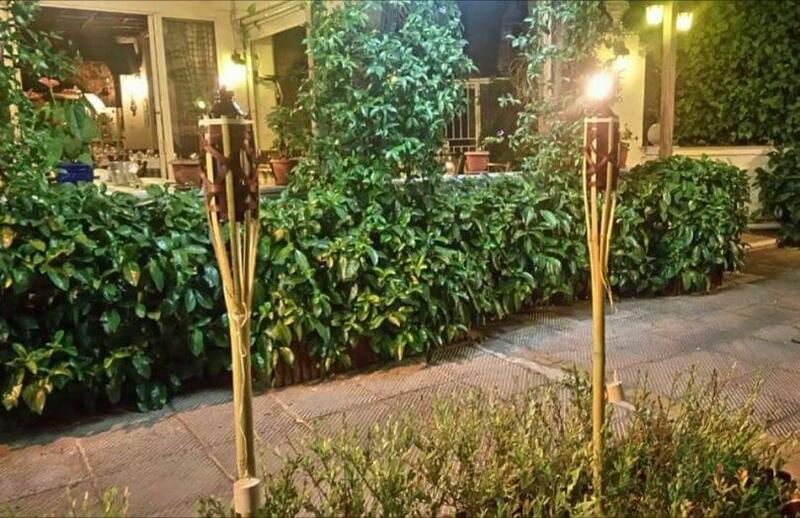 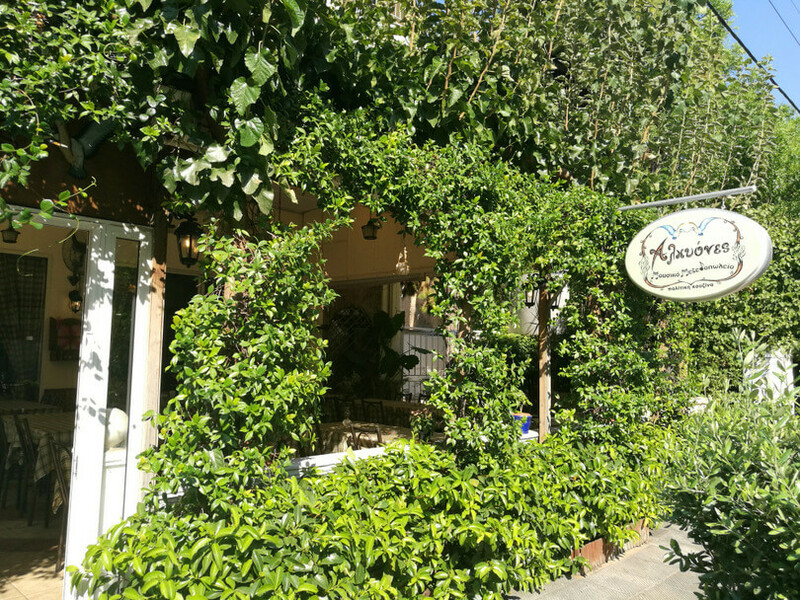 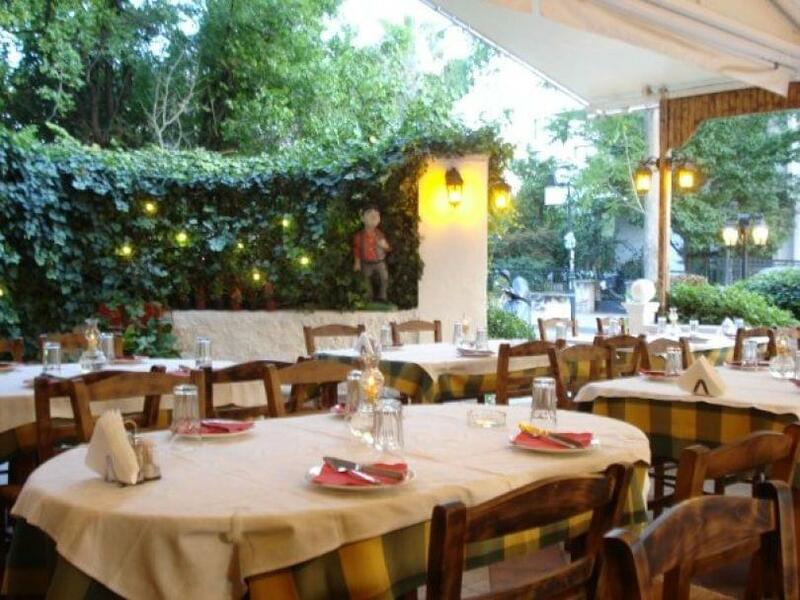 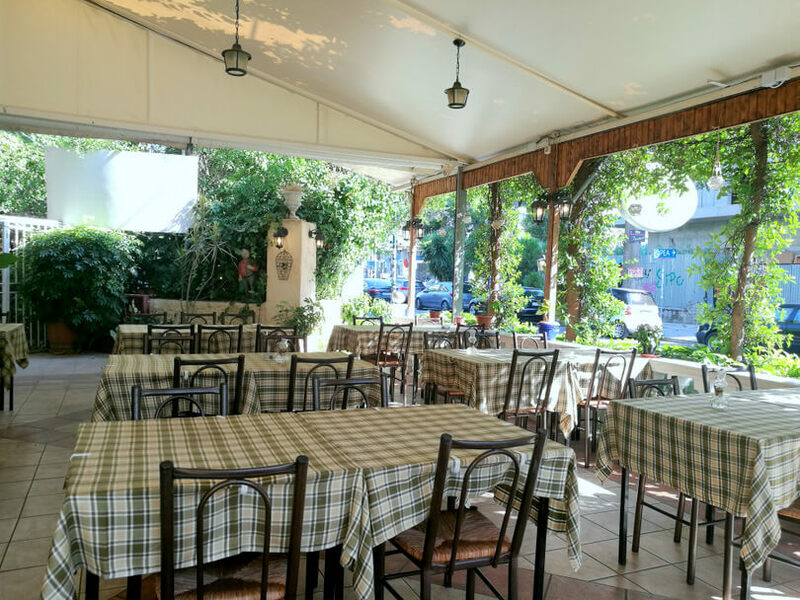 Either in the laid back hall or outside in the garden, you will taste unique recipes, originating from the Greek gastronomy and influenced from Greeks that came from Constantinople back in the 1920's. 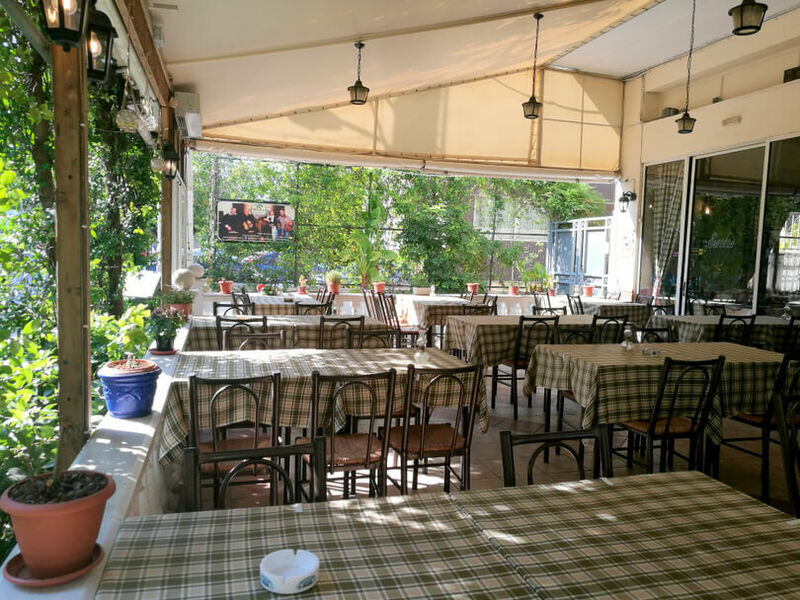 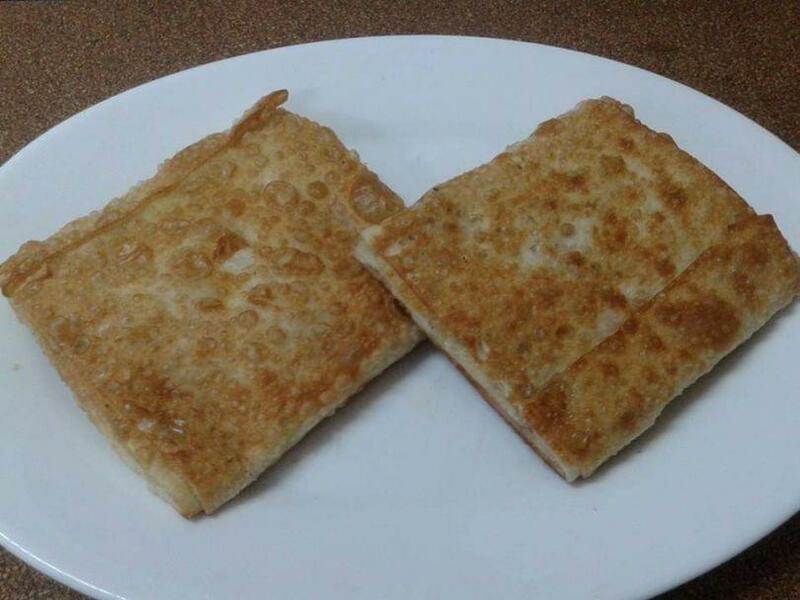 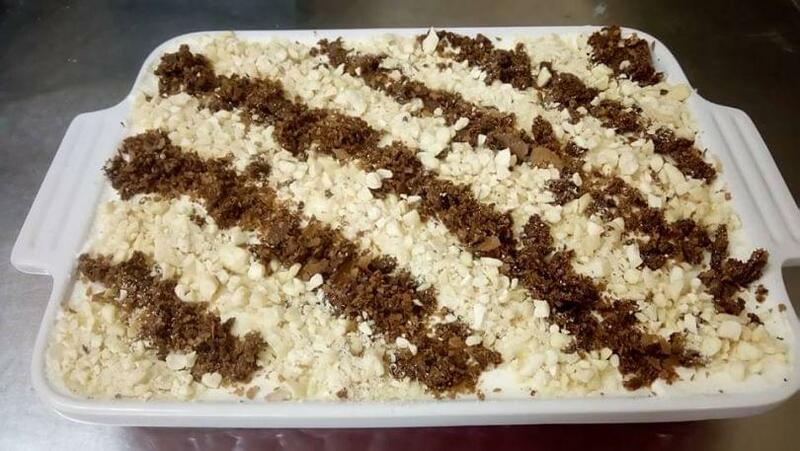 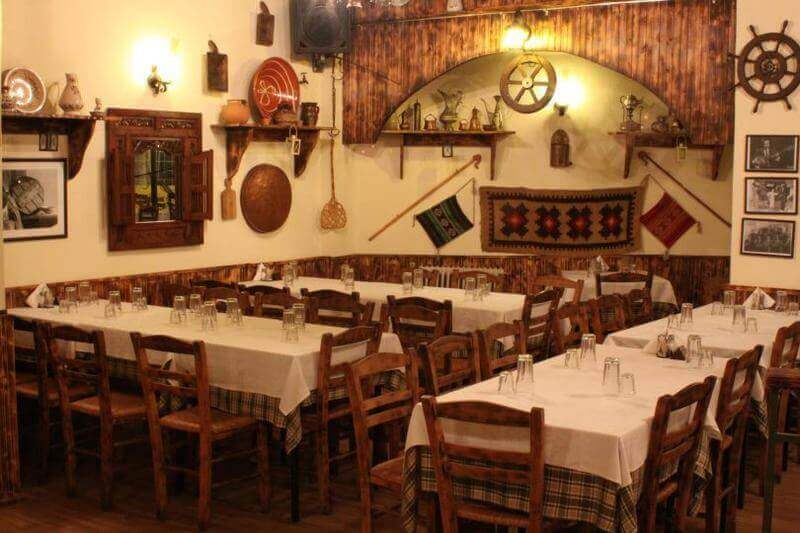 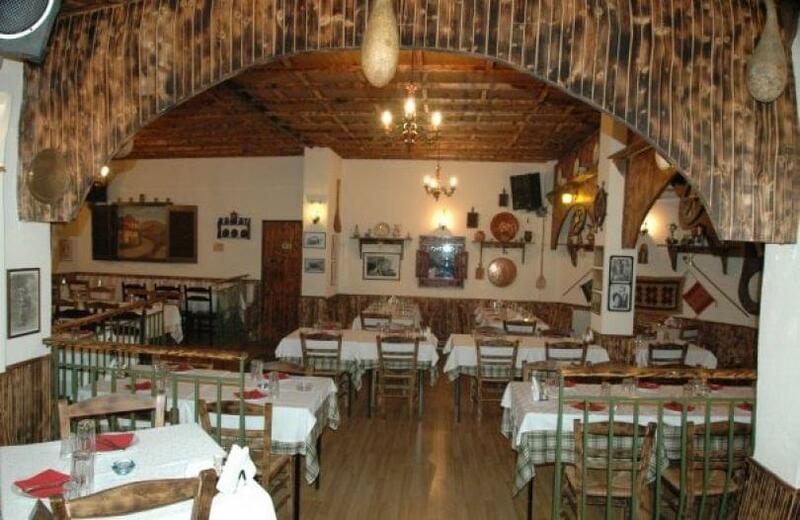 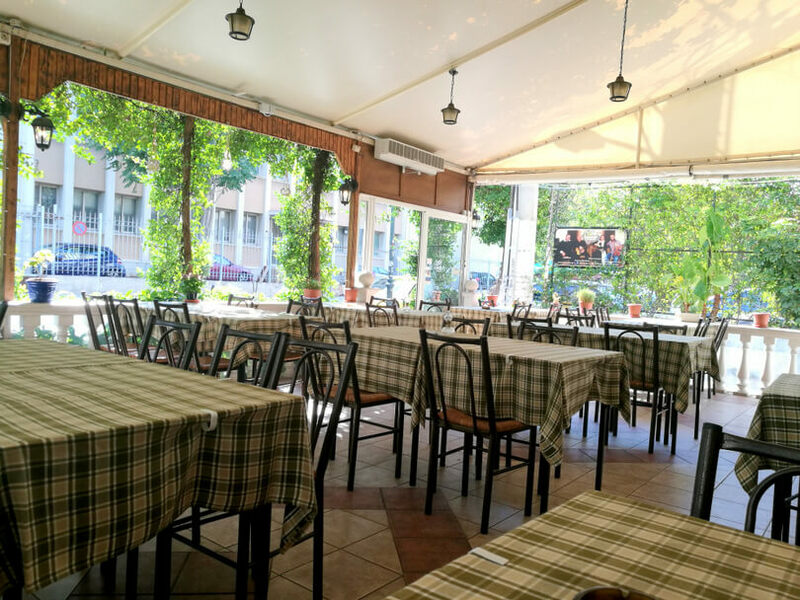 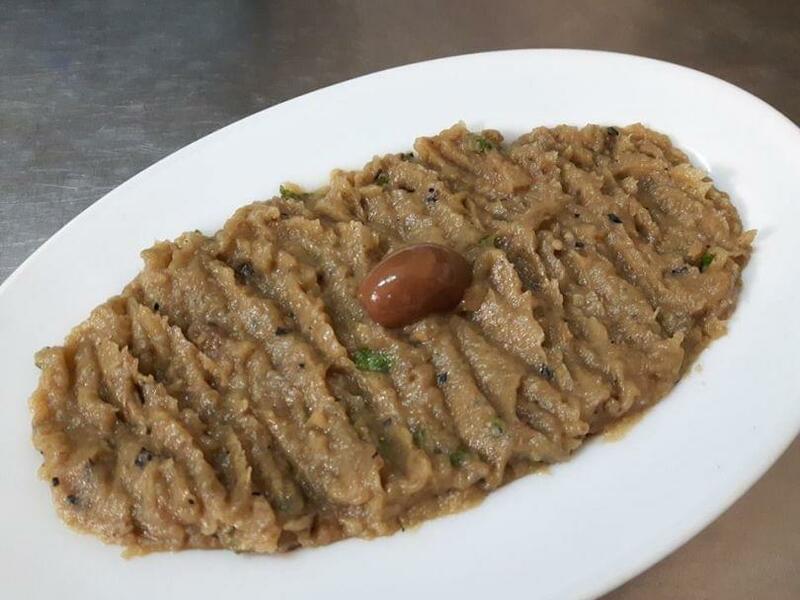 Try "lachanontolmades" which is cabbage leaves stuffed with rice, pine nuts and raisins, "Giaourtlou kebab" (kebab with yoghurt and pie), excellent seafood like stuffed squid with tomato, feta cheese and peppers, as well as many more handmade appetizers and main dishes. 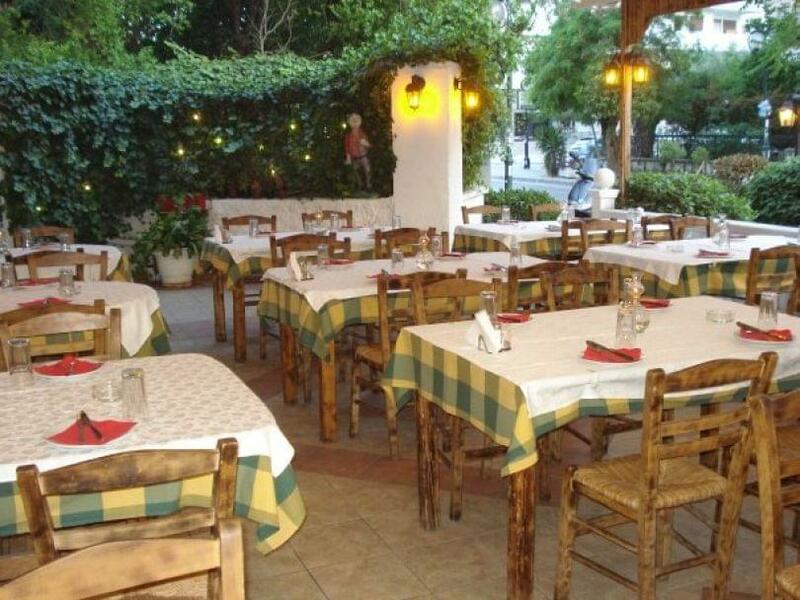 Every Saturday night the restaurant holds a live band, playing Greek music (olny for the winter). Be ready not only to eat well, but also to drink, sing and dance.